Note that I have used the title that was printed on the labels of the original US and UK single releases of Elvis's version. However, some European picture covers showed it as simply "His Latest Flame" (and presumably this was how it was shown on the record labels). Some listings indicate "(Marie's The Name Of) His Latest Flame" (note the "of"). Other variations can also be found. BMI records state that the "legal title" is simply "His Latest Flame" and that an alternative title is "Marie's The Name Of His Latest Flame" (without parentheses, but with "of"). Recorded first by Del Shannon on 21 June 1961 (other sources indicate May), just a few days before Elvis recorded his version during an all-night session, starting at 6PM on the 25th June and continuing until 7:30 the next morning. Shannon's version was considered as a possible follow-up to his huge success with "Runaway," but this was not to be and he quickly wrote "Hats Off To Larry," which was used instead in order to keep the publishing rights. Rumour has it that both Bobby Vee and Bobby Darin attempted the number even before Del Shannon, but I have found no proof of this. Shannon's original recording appeared on the LP, "Runaway," and was listed simply as "His Latest Flame." The LP was released on BigTop 12-1303. 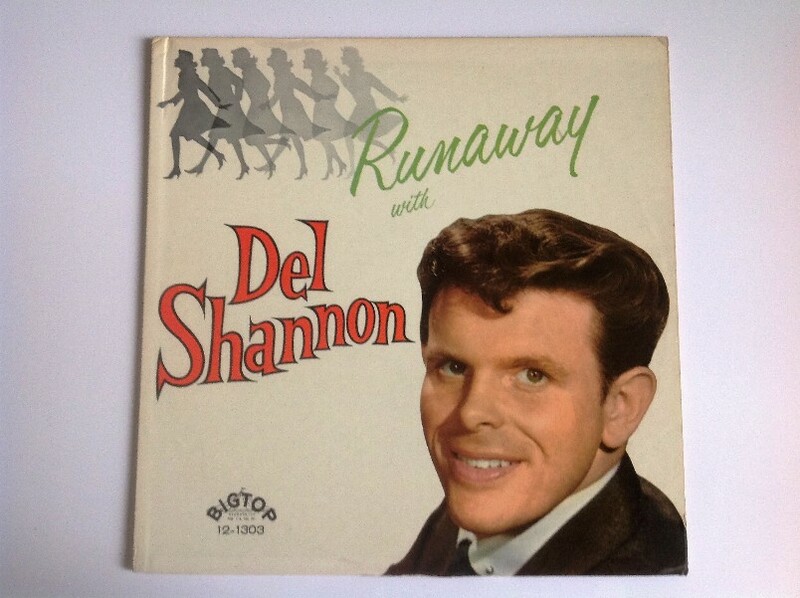 Sadly, Del Shannon committed suicide early in 1990.